A study suggests that weight loss surgery for obese women could prevent womb cancer. The study has been published in the International Journal of Cancer. According to the ANI report, the research has been led by the University of Manchester and Salford Royal scientists. 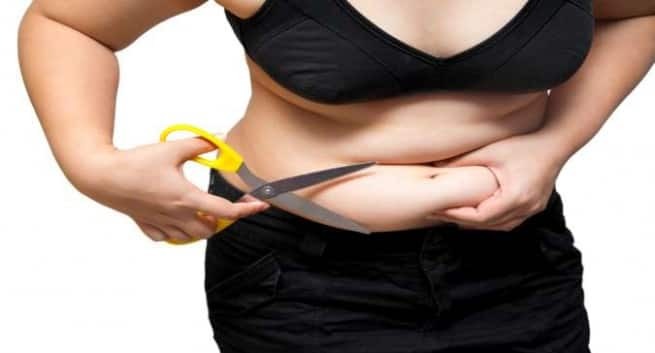 The study found that the precancerous tissue in the womb of women who had a gastric sleeve or bypass surgery for obesity reverted to normal tissue when they lost weight. Doctors have long known that womb cancer is caused by obesity, however, until now, the effect of losing weight on precancerous changes in the womb has been poorly studied. Seventy-two women with an average BMI of over 50 – considered to be super obese – had biopsies taken from their wombs during gastric sleeve or bypass surgery. The remaining 62 women had normal womb tissue at the time of weight loss surgery, but it was high risk for an abnormality, with fast-growing cells, cancer-causing pathways switched on and cancer-stopping pathways switched off. By twelve months after surgery, when the women had lost around seven stone in weight, the high-risk changes had reversed. Obese postmenopausal women produce oestrogen from their fat stores. But as they no longer ovulate, the lack of progesterone allows the cells in the womb to grow – which increases the risk of cancer.